OUTSTANDING! NORTH BEACH TOWERS-2 BED 2 FULL BATH FURNISHED PENTHOUSE in the Desirable* INDIGO TOWER *with SPECTACULAR oceanfront views! A MUST SEE! 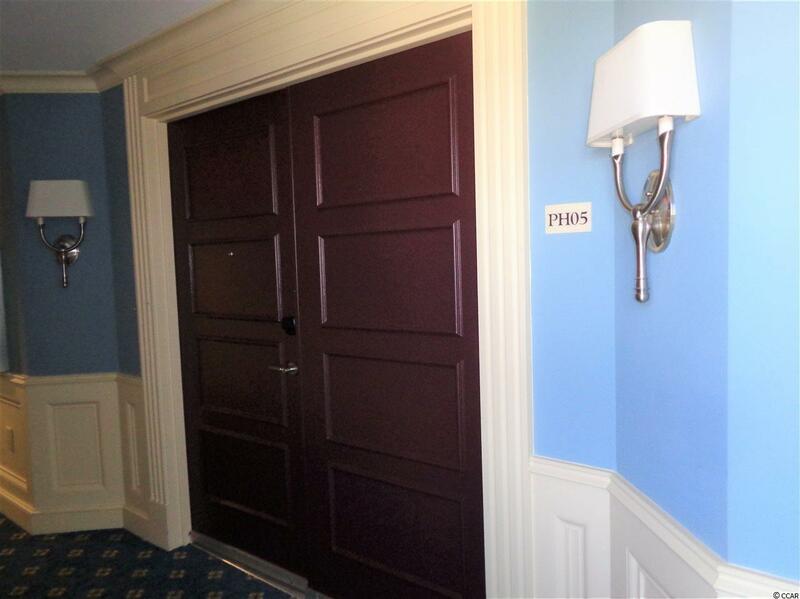 A Spacious Floor Plan, 9ft ceilings, SS appliances, granite countertops, *tile flooring throughout (no carpet), *full size stackable washer & dryer, large- wide balcony + convenient locked owners storage closet. Kit/Dining room combo. 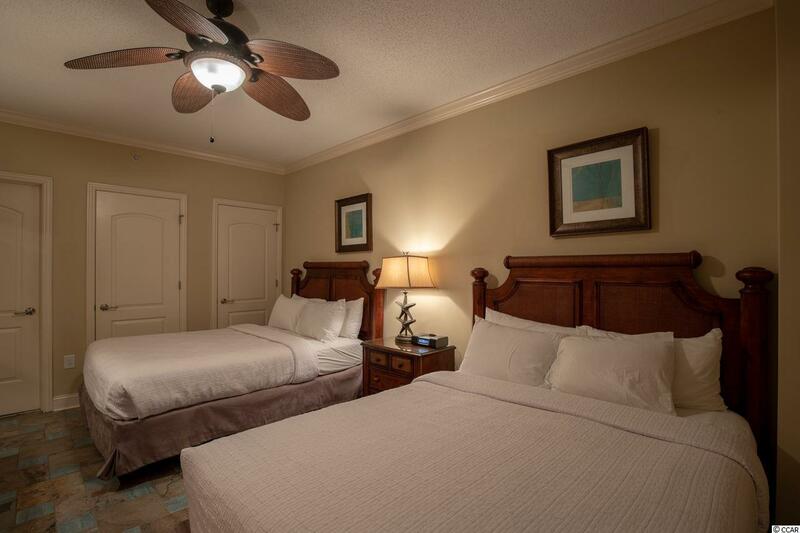 Bedrooms are a nice size, Master-1 King with private Full Bath, 2nd Bed-2 Queens with Jack-n-Jill Full Bath. Living room has plenty of seating with 2 sofas (1 Queen sleeper-sofa). Sleeps 8 comfortably. Master bath, double vanity, large tiled shower + relax & enjoy the whirl pool tub! + Income Producing. 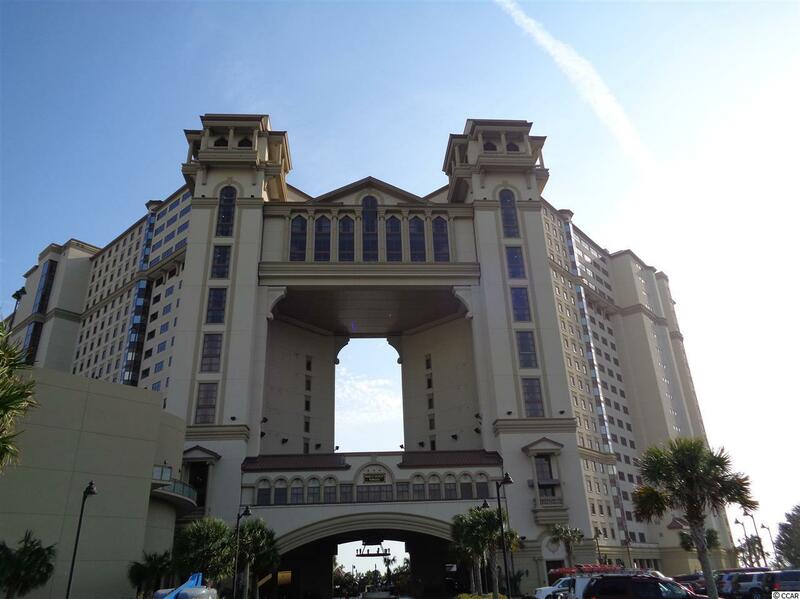 North Beach Towers has outstanding amenities in this luxurious resort; 2.5 + acre of an elaborate array of water amenities, heated pools, lap pool, infinity pool, lazy river pool, kiddie pools, hot tubs & swim-up pool bar! Dining options include; Pool Side Grill & Seaside Caf' located in Towers. North Beach Plantation offers an outstanding Fitness Center, World Class Spa, 21 Main Prime Steakhouse, Reception Area & Banquet Room for Special Events. 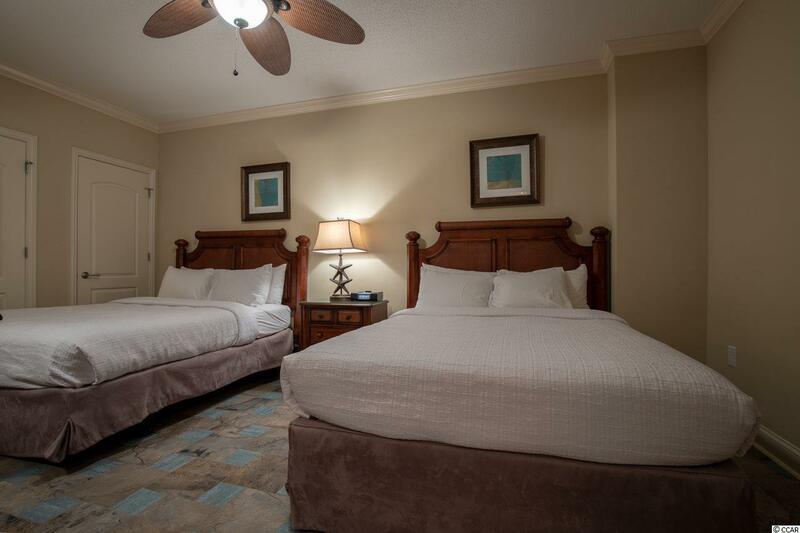 *Ideal location & close proximity to Barefoot Landing, House of Blues, Alabama Theater, Norman, Love & Fazio Golf Courses, winery, restaurants, bars & shopping. Short drive to Tanger Outlet Stores, Myrtle Beach Mall & Hwy 17, 22, 31. Would make an excellent primary, second home or investment property! Square footage is approximate and not guaranteed. Buyer is responsible for verification.